Oh no. You scratched your lens. You’ve done it. You promised yourself you wouldn’t allow it to happen. You swore that you’d watch your every move, but it was inevitable. Now one question remains. 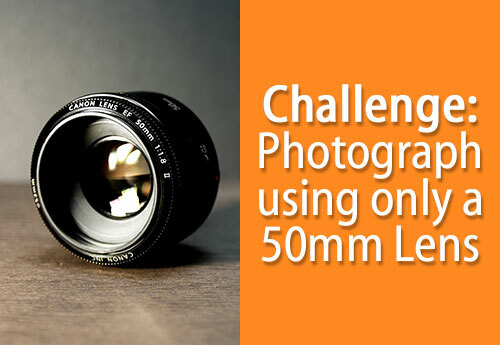 How much will it impact your images? 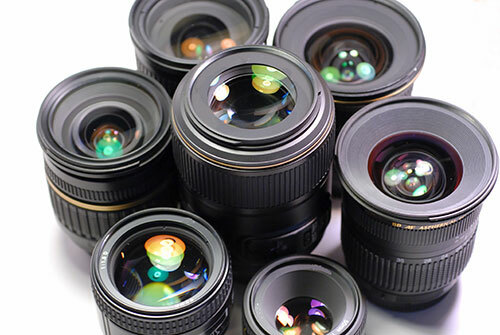 Do you need to get your lens replaced or repaired right away, or can you wait? Surprising as it is, a lens scratch is not the end of the world. You’re about to learn why. Have you ever looked through a window? Did you see the scratches and imperfections? The same idea applies to scratched lenses. Whenever you take a picture, you don’t focus on the lens itself, you focus on an object in front of the lens. In other words, you’re looking through the lens, not at the lens. You don’t see the scratch on the lens because you’re looking through it. The scratch still has an effect on your image, but it’s a lot smaller than you might think. Scratches tend to make a tiny part of the image a little more blurry than normal. In most cases, you won’t even notice the difference unless it occurs along an edge that’s supposed to be sharp. At wider apertures (smaller F-stop numbers), much less of the scene is in focus, so a scratch is more likely to blend in with everything else. But when you close the aperture and pick a value closer to f11 or f22, you’ll start to see the effects of your scratch because everything is much sharper by comparison. Whenever there are more sharp edges, the imperfections start to come out of the woodwork. Have you ever gotten tiny black dots on your images? That’s not dust on your lens. 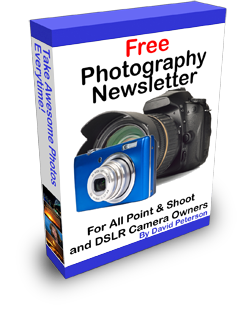 It’s dust on your image sensor, and much like a scratch on your lens, your camera is looking past it when you take the photo. And, just like a lens scratch, sensor dust gets worse as you increase your f-number and close your aperture. You have two options. You can head to a camera store to repair your lens, or you can learn to live with it and use bigger apertures for most pictures. Unless you’re taking a photo of a bright outdoor scene with a lot of depth, you probably won’t need to use very small apertures like f11 or f22 that much. At the very least, you should perform some kind of assessment of the situation. 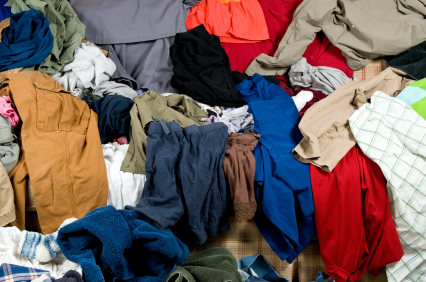 Take a picture at f22 and see if you notice a difference. If you can spot the blur, and you think it will affect future pictures taken at that aperture, go ahead and get it fixed. But if you think you can live with it, save your money. It’s better spent elsewhere. 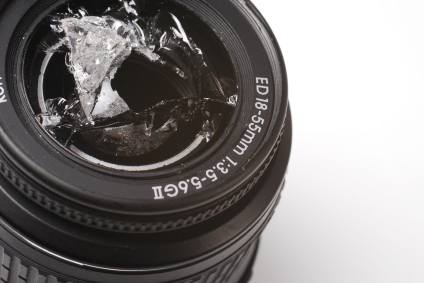 A lens scratch isn’t the end of the world. 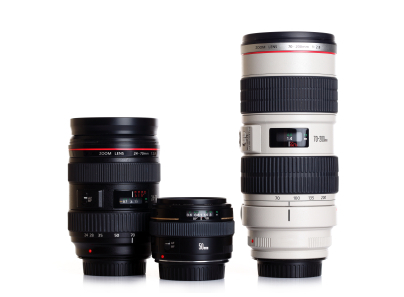 Most photographers agree that is only affects the resale value of your lens. Other than that, feel free to keep on shooting. You probably won’t notice a difference. 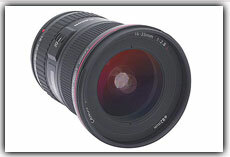 If you are shooting at f/11 or smaller, especially f/22, I would be more worried about your knowledge of photography than scratches on the lens. Diffraction kicks before f/11 and beyond that sharpness falls exponentially. 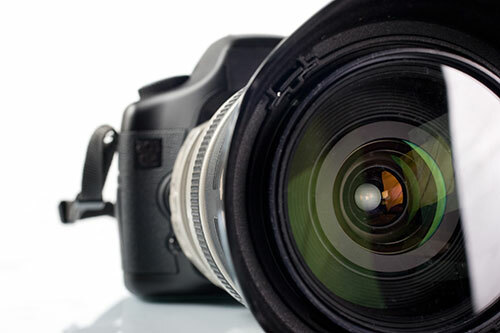 The scratch is the least of your worries; not knowing how to use your lens effectively is the more serious problem that you will face. If the scrach is really deep one way of minimizing itrs llight scattering effects is to cover its edges carefully with black matte paint. It has been my experience that a few deep scraches are less prone to deteriorate picture quality less than overall light scratches caused by over enthusiastic cleaning of the lens. I scratched my Panasonic FZ100 2 years ago in Yosemite when I was using a mini tripod, caught the strap and weeched it onto granite. Since then I have taken thousands of photos and only notice the scratches on occasional lens flare, against the sky sometimes and when on some movies. On occasion I've repaired it using cloning, but the majority of the time it's not a problem I know use a UV filter over the lens, but haven't managed to scratch that yet. This is despite using the camera while climbing, canoeing, skiing, biking etc. 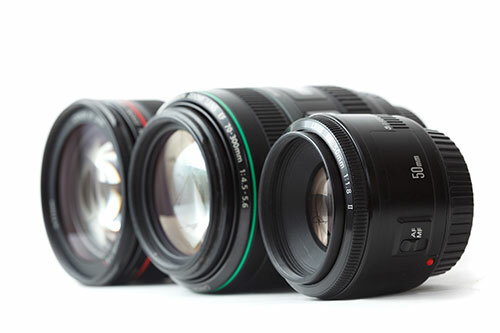 Why not simply use a Skylight filter over your lens? I and most people I know have always used these, since long before the days of digital phogoraphy, and never noticed any difference. Scratch the Skylight, buy another one, very cheap and something I think everyone should have. 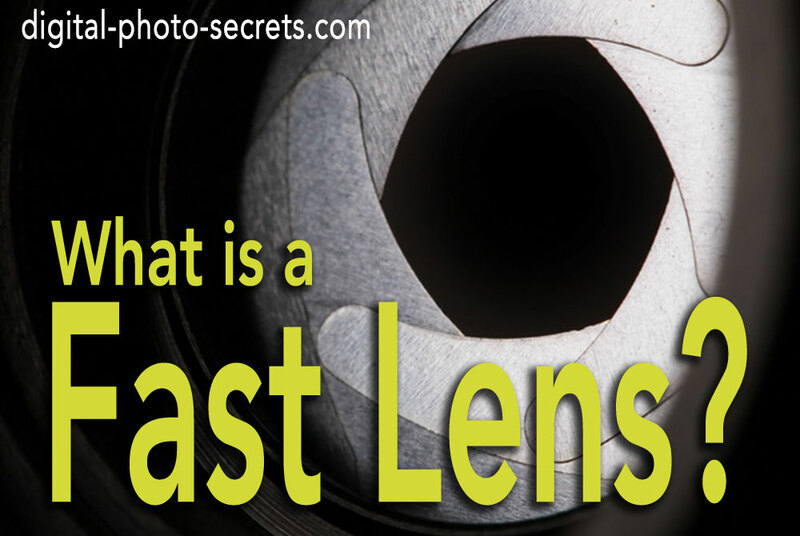 What is a fast lens?